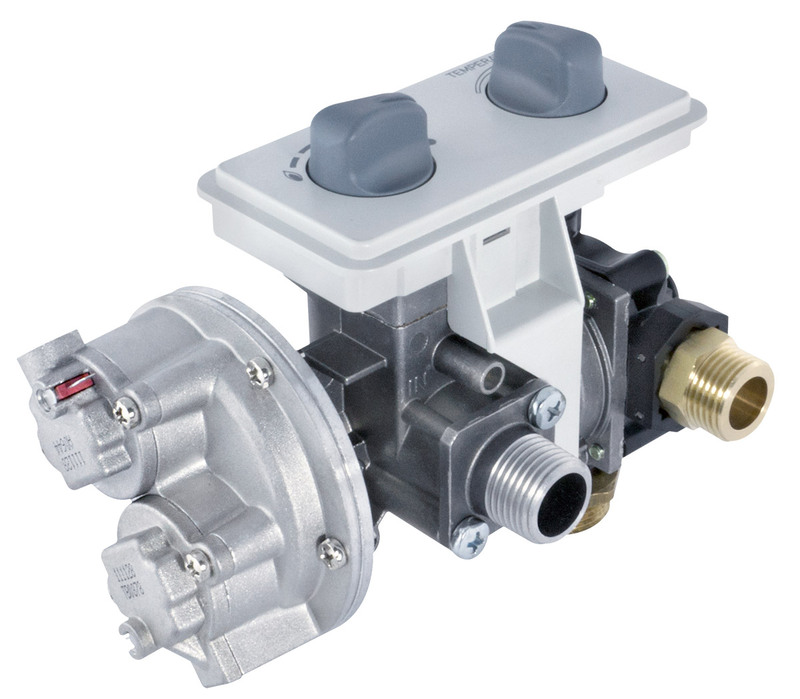 GW40B / 50B gas‐water combi­nation controls are suitable for use in instan­ta­neous gas water heaters manufac­tured according to EN26; fueled by natural gas, liquefied petroleum gas or town gas. Compact gas water combi­nation controls with tradi­tional piezo ignition for instan­ta­neous water heaters. 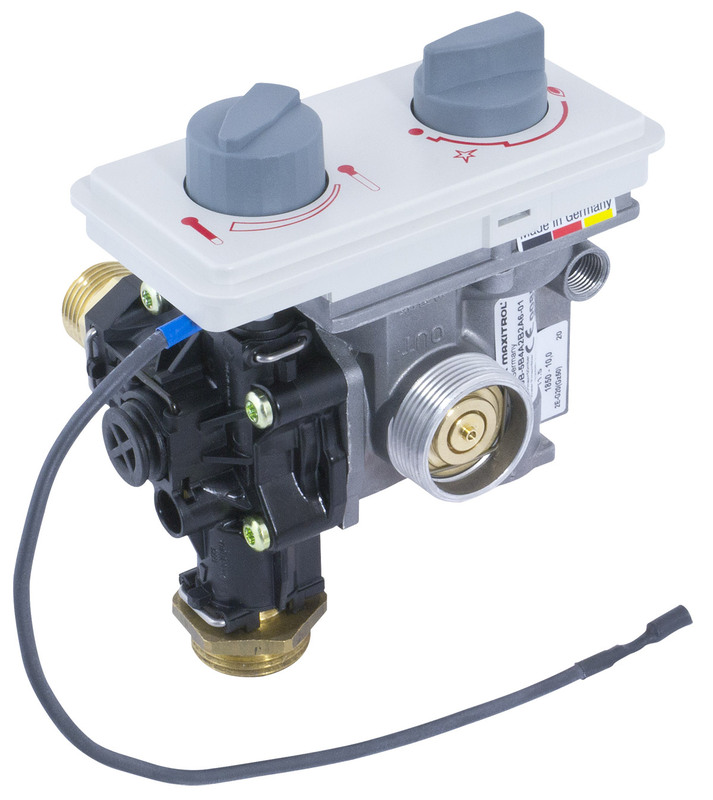 Compact gas water combi­nation controls with electronic ignition for instan­ta­neous water heaters.